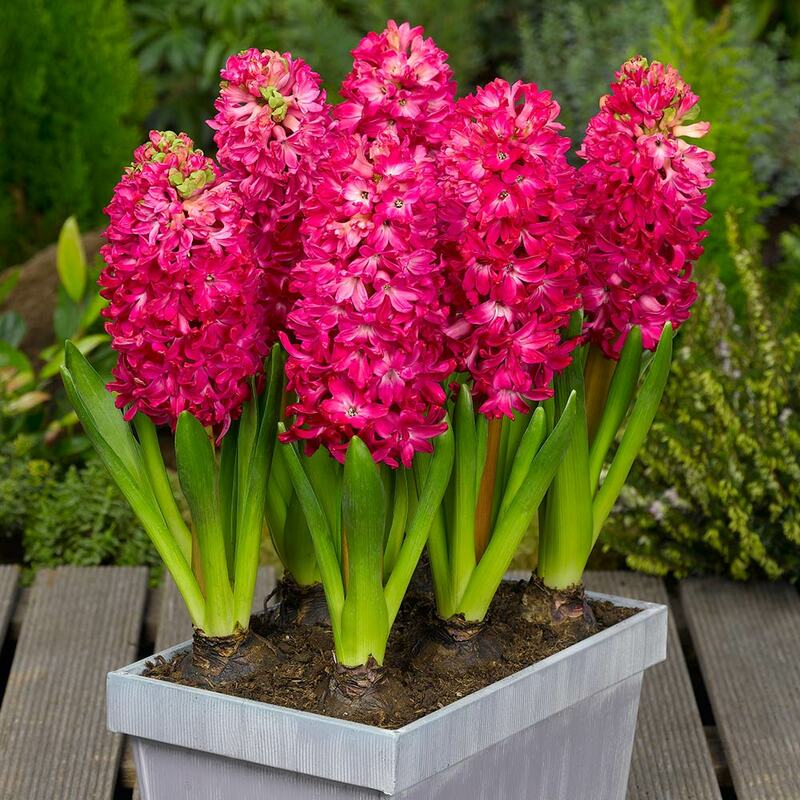 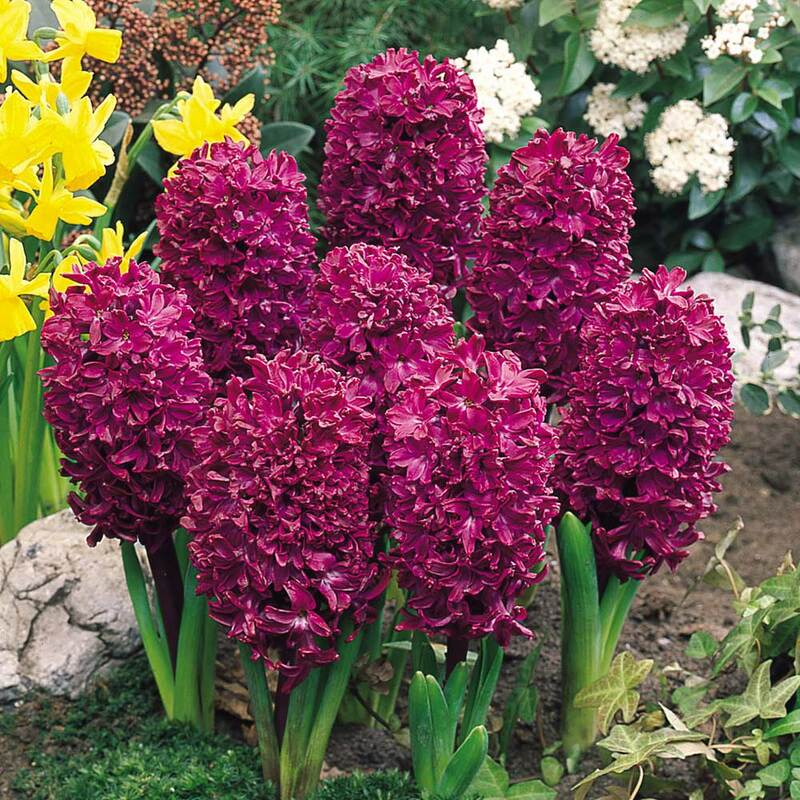 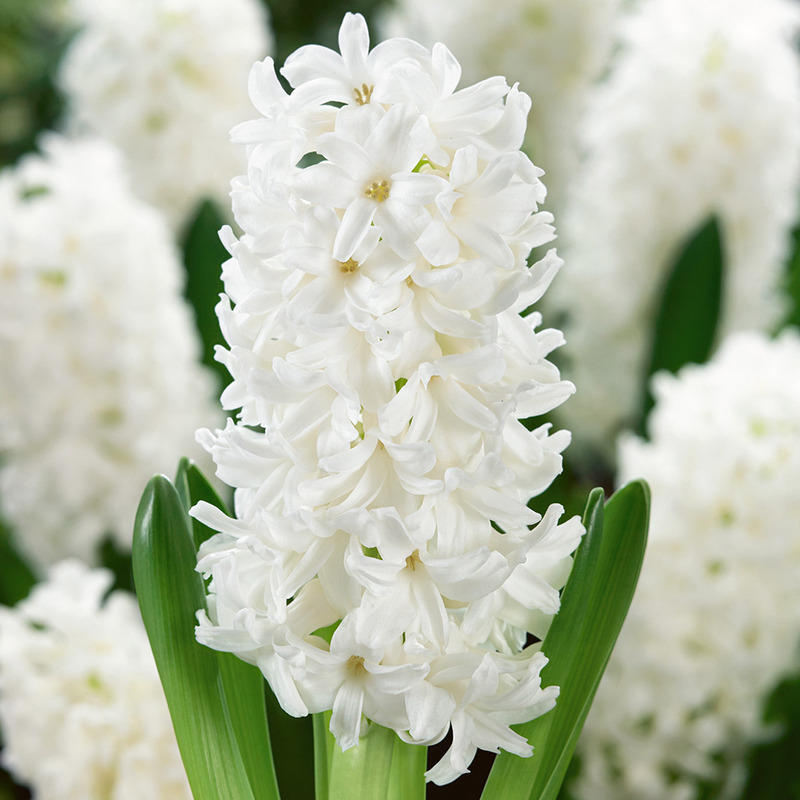 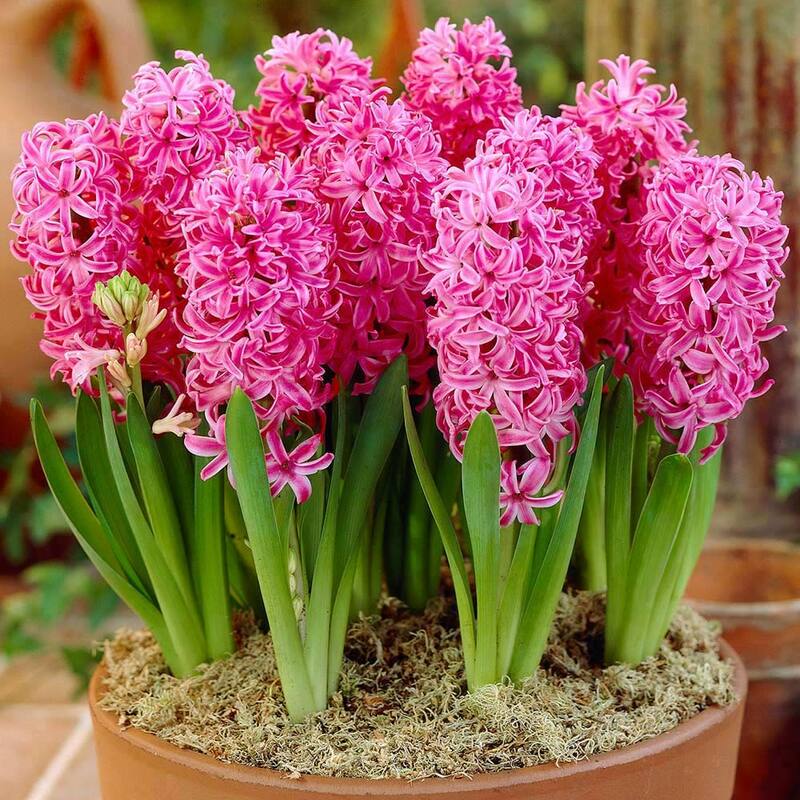 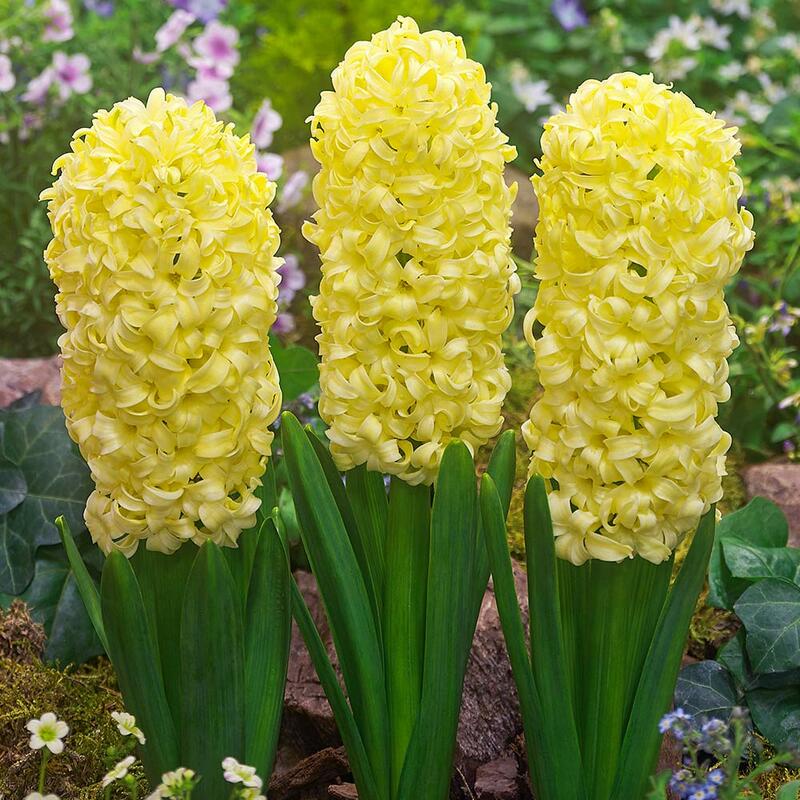 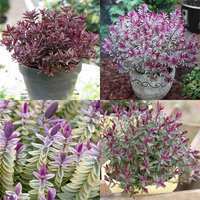 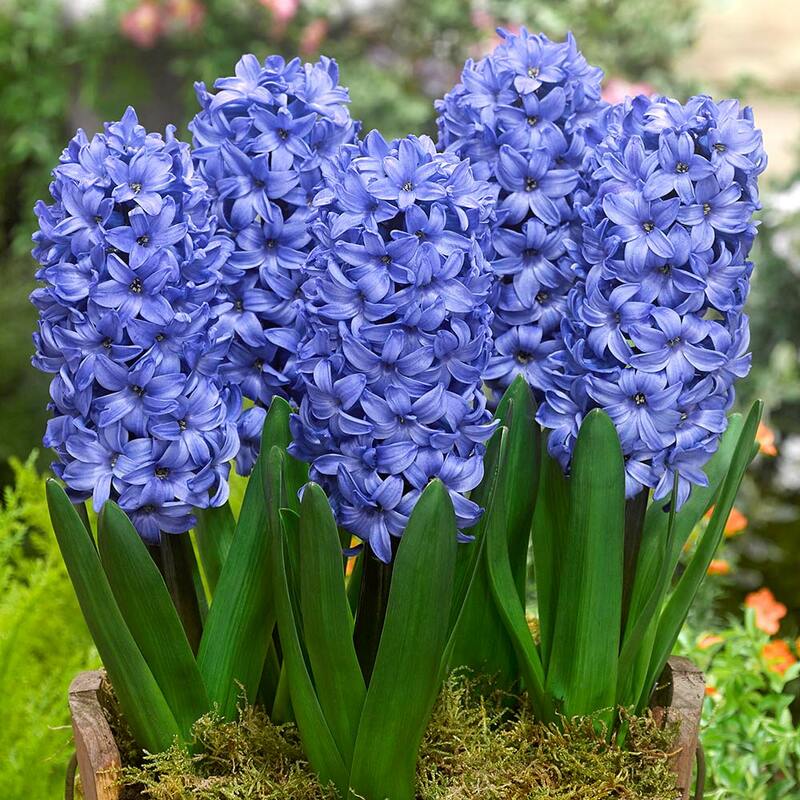 These beautiful hyacinths will give you enormous flower heads in a range of colours that look great on their own or in a mix. 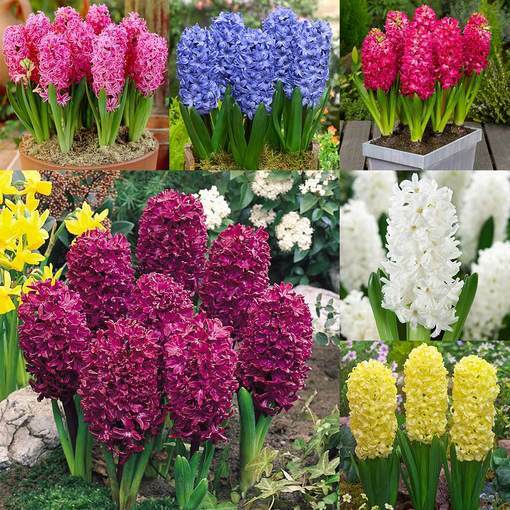 The collection includes five each of City of Haarlam (yellow), Jan Bos (pink), Aiolos (white), Pink Pearl, Delft Blue, Woodstock (purple). 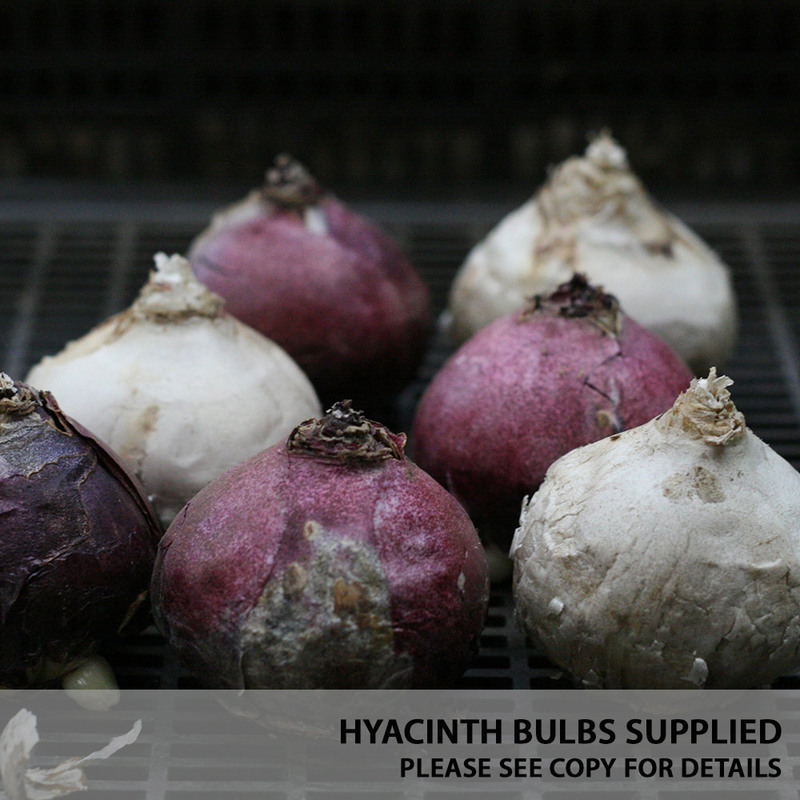 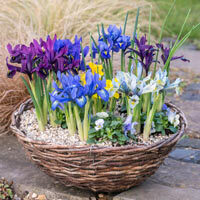 14-15cm bulbs supplied.